Do you need best blogs to read from India? If yes, then your search is over. 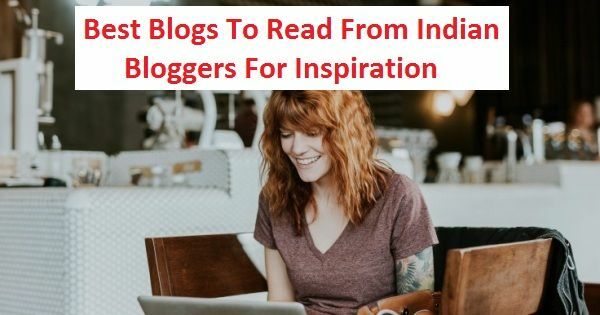 You will get to know about top Indian bloggers and their blogs in this post. It is a common saying that one should keep learning throughout his life. So, you should use this tip in your work and read relevant content from all the sources. One easy source is the best blogs from top bloggers. Soon, you can gain a deeper knowledge of your niche after reading these blogs. Further, you will come to know about the latest trend in the industry. I read many of these blogs along with some overseas ones. 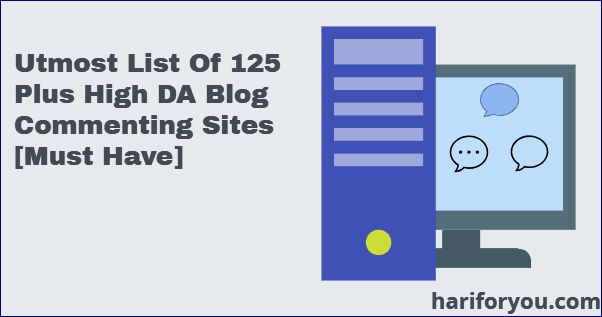 The above list is sorted by DA values of these blogs. In this post, we will discuss these blogs, their bloggers and the contents. 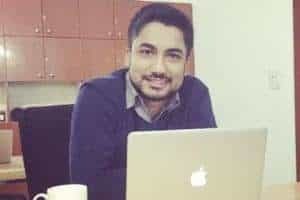 Amit Agarwal is the creator of this famous blog. In addition, he is a computer science engineer who got his degree from an I.I.T. In India, an I.I.T. is one of the top places for tech studies. He worked at ADP Inc. for some time and then quit the job to start his own blog in 2004. 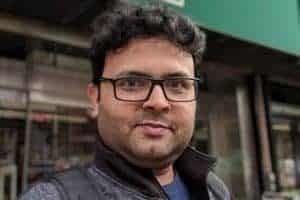 In fact, he is India’s first blogger who made blogging his career. Amit writes guides and hacks on consumer software and mobile apps. Further, he has created many web apps and Google add-ons. The audience like his blog posts very much. 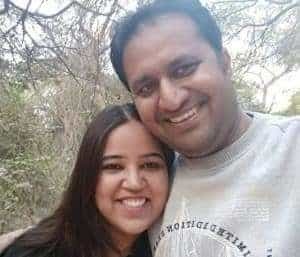 Even so, some reputed media houses asked him to write tech posts for them. They include The Wall Street Journal India, The Hindustan Times, etc., to name a few. One reputed TV channel – CNN IBN – covered him in one of his programs. In addition, Life Hacker has featured many of his posts on its site. You may know that he got the MVP award from Microsoft for five years in a row. How much Amit earns is not very clear. If we consider different sites guess on his income, it comes to more than $40K per month. Also, the main sources of income are Ad Sense, native ads, and affiliate products. But, he did not start earning money from the first day. Actually, he used to get a few dollars per month after one year. Later, when his site traffic improved he started earning more. 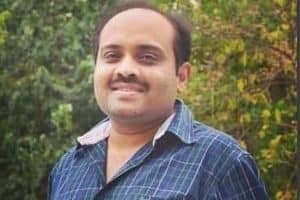 In all, Amit is the top blogger from India and his blog is among the best blogs to read. Shradha Sharma created this site in 2008 with a small group of people. 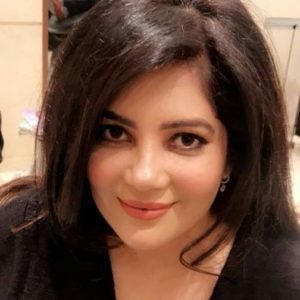 Prior to starting Your Story, she worked for media groups like CNBC and Time of India. She wanted to tell the stories of Indian business people who were doing well. With this sole premise, she started work on her site and continues to do so. Further, these stories tell you the different ways to get a success and add to your confidence. You can find interviews with top Indian bloggers and change makers at this site. Moreover, this site is available in English and 12 other Indian languages including Hindi, Tamil, etc. Your Story has around 16 members on its team. The site has become big and famous. And, renowned industrialists like Ratan Tata has invested funds in it. The mode of earning for this site are many. And they include AdSense, Promoted Posts, Ad space selling, etc. She did not share the earning of this site. But, as per some other sites, she is earning more than $30K per month. 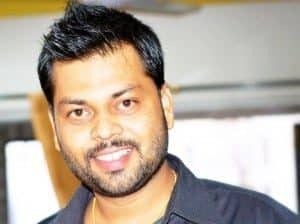 Anand Khanse is the creator of this famous site – The Windows Club. He loves Windows OS. So, he created the blog to share his knowledge and experience with the world. You may wonder to know that he got the MVP award from Microsoft for six years in a row. You can find the latest updates on Windows OS and its add on apps on this blog. In addition, you can find many how to guides for MS Windows. A large number of PC users land on this site while searching for Windows tips and tricks. And, this blog may be the best site to refer any kind of Windows tips. Here, you will see posts on some exciting apps for Windows users. In addition, he writes the tips for web browsers like Edge and IE. The blog also prints posts on the virus and other threats in a PC system. Also, one can find posts on the famous social media platforms. His work has been praised and his posts have found a place on many famous sites. Some of the sites are Washington Posts, Lifehacker, & PC World. If we talk about his earning, no such data was found on the web. But, he is using Ad Sense and must be earning good money. Harsh Agrawal is the owner of this blog. Also, he is an engineer who studied in Sharda college. Then, after a few months, he started his first blog on Blogspot. Later he moved to the WordPress platform and founded his blog. This blog’s main niche is blogging. But, you can find posts even on SEO, guest posting, tech, etc. As I said, this site has many niches, but the quality of its posts is still maintained. Credit goes to Harsh for the well managed blog. Further, I can safely say that shout me loud is one of the best blogs for its niches. And people should read the posts to gain helpful tips. The main motto of this blog is to teach new bloggers how to run a blog and earn money. Further, he tries to put a difficult stuff in a simple way so that readers can grasp it. 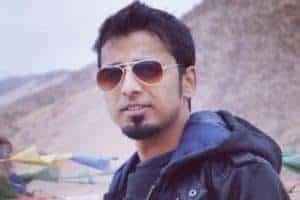 Harsh has inspired many bloggers who have taken blogging as their career. Also, he allows guest posting in a big way. As of date, more than six hundred guest posts have appeared on this blog. The site offers many discount coupons from various web hosts. Also, Harsh has written an ebook on affiliate marketing which is being sold on his blog. Readers can make use of all these offerings. Harsh is earning more than $40,000 a month with the help of this blog. In addition, his revenue comes from Ad Sense, web hosting rebate tickets, etc. To add further, Harsh is famous among the bloggers and has a large number of followers. 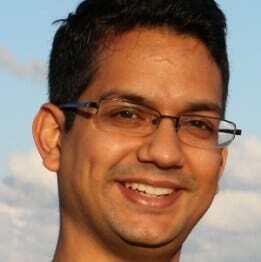 The blog I love free software was founded by Ishan Bansal in 2009. By the way, he and his wife Jaya, both are engineers. As a result, both of them are able to add to the contents of this blog. To add further, he thinks that free legal software exist for nearly all the tasks that the paid ones offer. As a result, this site was born to serve its readers the best free software found on the web. For instance, look at Open Office, which is free and can do nearly all the tasks that a paid MS Office does. Hence, many users go for the free stuff. Though Ishan and Jaya have a passion for freeware, they do not offer any cracks for the paid software. This site does not host any file for download. Instead, it gives you a download link to the original source of the app. As a result, the visitors always get the latest version of the app. Some of the free tools and apps include the web browser, image and photo editors, download managers, email clients, etc. As a matter of fact, Ishan has not shared his revenue with the readers. But, he is using AdSense as one of the earning sources. Finally, as the site fully devoted to free software it deserves a place in the list of best blogs to read. Guiding Tech is a part of Guiding Media and it was started by Abhijeet Mukherjee in 2008. This blog shares stories on science, culture, and tech for the youth of India. The motto of this blog is to help the readers so that they can make informed decisions while buying any tech tool. Further, how to guides are published so that a consumer can use the tech device like a pro. You will find various tips and tricks for Android mobile phones. For instance, there is a post on how to stabilize videos. The post explains the process in detail. Such posts will help the new video makers when they face these problems. Also, the readers can find some helpful camera tricks on Samsung phones. Windows lovers can find posts related to MS office, Windows 10, laptop battery, VLC, Wi-Fi network etc. No data could be found on the earning of this blog. But, the site is getting big traffic, so it must be earning decent revenue. Finally, it is the popularity of this blog that forced us to put it on our list of best blog to read. Raju PP is the founder and editor of TechPP. He is an engineer and worked with Infosys. Further, his passion for blogging made him quit his job and work full time on this blog. TechPP is a tech blog that gives updates on web tools and gadgets. Thus, you can expect all kinds of posts related to Android mobile phones. So, you will find answers to questions like which are the new Android phones and what are the new features? And, same is true for iPhones who are also covered extensively. In the same way, a reader will get a lot of tips and tricks on various apps running on mobiles phones. Further, the blog team has written many how to guides, app and product reviews, and tech tutorials. His blog provides tech solutions to its audience so that their life becomes simple and easy. As a result, many reputed magazines praised his work and placed him among the top tech bloggers on the web. In fact, I do not have a correct figure about his earning, as he has not shared it on his blog. But, as per other sites, his blog is generating revenue of $18,000 per month. And his sources of income are Ad Sense and other ads. 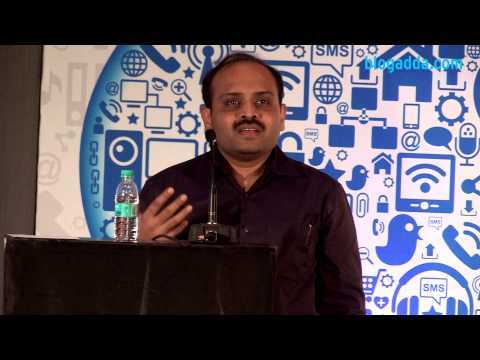 Aseem Kishore is the founder and editor at Online Tech Tips. Earlier, he studied in the US and got a degree in Computer Science and Mathematics. Initially, he started blogging as a part time task. Later he quit his job and grew to a full time blogger in 2010. And, the motto of his blog is to offer computer tips in an easy to understand way. The readers can find many useful tips on all types of Windows OS. But, keep in mind, these OS(s) are for personal computers and not for server systems. The blog posts tips on computer apps like MS office, web browsers, etc. Further, you can find reviews on many software that you normally use. It can be noted that he has written more than 3000 posts so far on various topics. Further, the blog has gained a lot of name and fame from its readers. Also, it draws huge traffic from the US and UK. I have no idea how much this blog earns. But, Aseem is using Ad Sense and other ads for revenue. If we consider the traffic and DA, then we can assume he must be earning more than $15,000 per month. 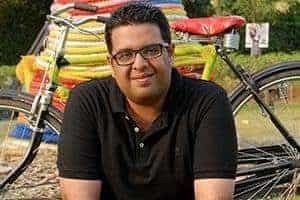 Nikhil Pahwa is the owner of this famous blog. Prior to running this blog, he was a reporter who covered digital biz for over 10 years. This site mainly covers news and reviews on telecom as well as the digital biz. And, his area of work is in India. Further, the blog posts cover news related to Aadhaar, like a lawsuit in the Supreme Court, govt. policy on it, etc. New startups, take over, mergers etc., in the area of IT or telecom biz, are covered in many posts on this blog. Also, you will find news related to mobile phone firms from all parts of India. Also, you can find a large number of posts on e-commerce sites including Flipkart. Further, the famous e-payment firm Paytm also has many posts, which you may like to read. It seems Nikhil, like many others, does not like to share his income with the public. That is why we do not have any correct figure of his earning. But, he is using Ad Sense and other ads on his blog to earn money. However, by a rough estimate, he should be earning $10K per month. Arun Prabhudesai is an IT pro and started this blog. 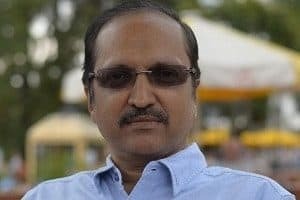 As he had a passion for the latest trends and startups in Indian business, he thought to share all this stuff with the readers and thus started this blog. Earlier, this blog was a single author blog, but now many authors are sharing their works on this blog. Arun’s interest in varied sectors has made this blog a multi-niche site. So, it has news and updates on tech, mobile, finance, internet, and others. Though he has not published his monthly earning, some sites are reporting he is making in excess of $15k per month. In addition, we can see that he is using Ad Sense and other ads as his source of income. But, other sources are not known. After reading about the best blogs by Indian bloggers, some vital points come to light. Firstly, all the bloggers have given time to their blogs to grow. So, most of them started ten years back. Secondly, these bloggers update their site quite often. Finally, these blogs help the readers in one way or the other. So, they either solve readers’ related issues or add to their knowledge. So, if you take note of these points and apply them on your blog, you will also succeed. This is a nice post. Thanks a lot for sharing with us. Very nice list of Indian Bloggers. I mostly read ShoutMeLoud and Labnol to remove my confusions and now I am reading your blog constantly. The list of successful Indian Bloggers is really impressive and intimidating. Thanks for sharing a useful and productive article. Nice article. The top tech bloggers of India are really doing well. Knowing about them has inspired me to continue blogging. Thanks for sharing the information. This is a really informative article. I have bookmarked it and has referred this to my colleague too. Thanks For your insights. Keep sharing! !